THERE ARE 19 CITY DISTRICTS AND 3 MUNICIPAL AREAS IN THE KALININGRAD REGION. ADMINISTRATIVE CENTER: KALININGRAD. BAGRATIONOVSK, WHERE ECOBALTIC IS LOCATED, IS THE CITY IN THE SOUTH-WESTERN PART OF THE REGION, CLOSE TO THE BORDER WITH THE REPUBLIC OF POLAND. ALTOGETHER, THERE ARE 19 CITY DISTRICTS AND 3 MUNICIPAL DISTRICTS IN THE KALININGRAD REGION. THE ADMINISTRATIVE CENTER IS KALININGRAD. The population is 994 599 people, as of January, 1st, 2018. 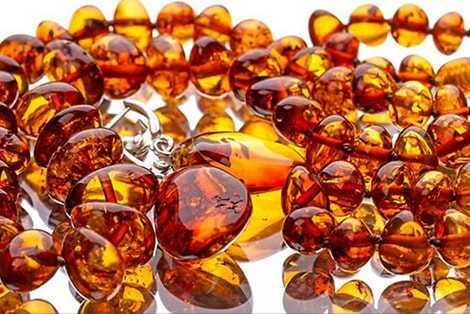 The main branches of the economy are wholesale and retail trade; production of food, electronic equipment, construction materials, chemical products, amber goods; shipbuilding and automotive industry. Thanks to rich historical and cultural heritage, unique natural and landscape conditions (including the Curonian Spit, UNESCO World Heritage Site), the region has great potential for tourism development. The main resorts (Svetlogorsk, Zelenogradsk and Pionersky) are the centers of health tourism. The beach of the Yantarny village is the first Russian beach to receive the international ecological certificate 'Blue Flag'. Decree of the Government of the Kaliningrad Region No. 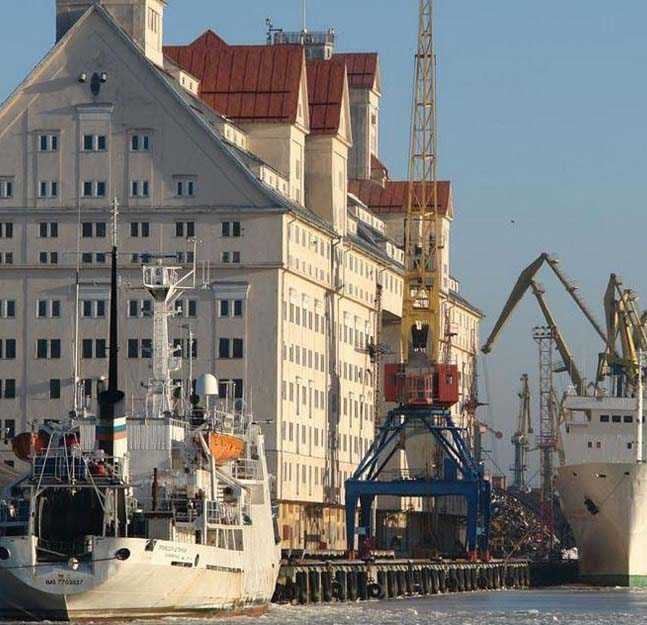 567 of August 27, 2014 'On the Concept of Industrial Development in the Kaliningrad Region' sets out the priorities for regional industrial policy, including the development of chemical and pharmaceutical production. The Kaliningrad Region is in the group of regions with high investment attractiveness (3rd level of the IC3 Group). commitment of regional authorities to the course of reforms, existence of a program for the development of regional industries and creation of infrastructure for investors.